According to this Intuit KB article, there is a problem with the R9 update of QuickBooks 2009 that relates to sales tax. The article says that some Sales Tax reports are not displaying correctly. This affects the Sales Tax Liability and Sales Tax Revenue reports. 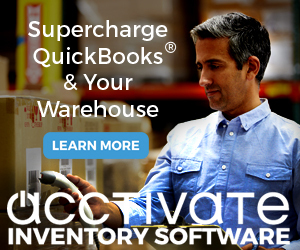 If you work with sales tax in QuickBooks these are critical reports. The Problem? Here is a description from an Intuit bulletin: If you are currently using R9 and used the Sales Tax Liability and Sales Tax Revenue reports to submit tax information with tax authorities, your submission may be incorrect. 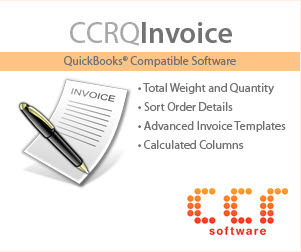 This issue applies to you only if you meet the following conditions: within QuickBooks the sum total of items in your Items List multiplied by the nubmer of vendors in your Vendor List equals more than 10,000. At this time, if you have not yet converted to 2009 R9, I strongly suggest that you wait to convert until the next release (R10) OR upgrade to the 2010 product. If you have converted to 2009 R9 it is difficult to convert back to R8. If you need help with this please contact me directly (the email address is in the about this blog page). 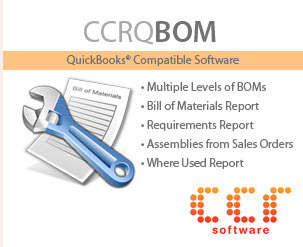 You need your original 2009 CD (or a downloaded install file that doesn’t have R9), your QuickBooks product codes, and a backup of your file made before you opened with R9. You need to uninstall QuickBooks and reinstall it. This takes you to an earlier revision – I have a copy of the R8 patch file that can upgrade your reinstalled program to that level. If you do NOT use sales tax, then this isn’t an issue at all. If you have upgraded your program AND your file to R9, you either have to go back to an older backup, or you have to continue from where you are. They can’t even spell NUMBER and INCONVENIENCE(see above “nubmer” and below “inconveninece”) so how does one expect them to write working, reliable software?